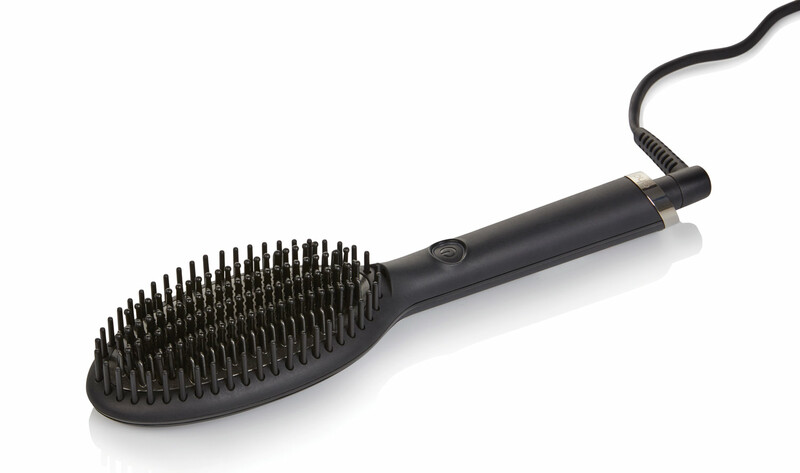 We're all too aware of the perils of overusing hot tools, but ghd's Glide, £125, is so gentle it will make you feel less guilty about applying heat. 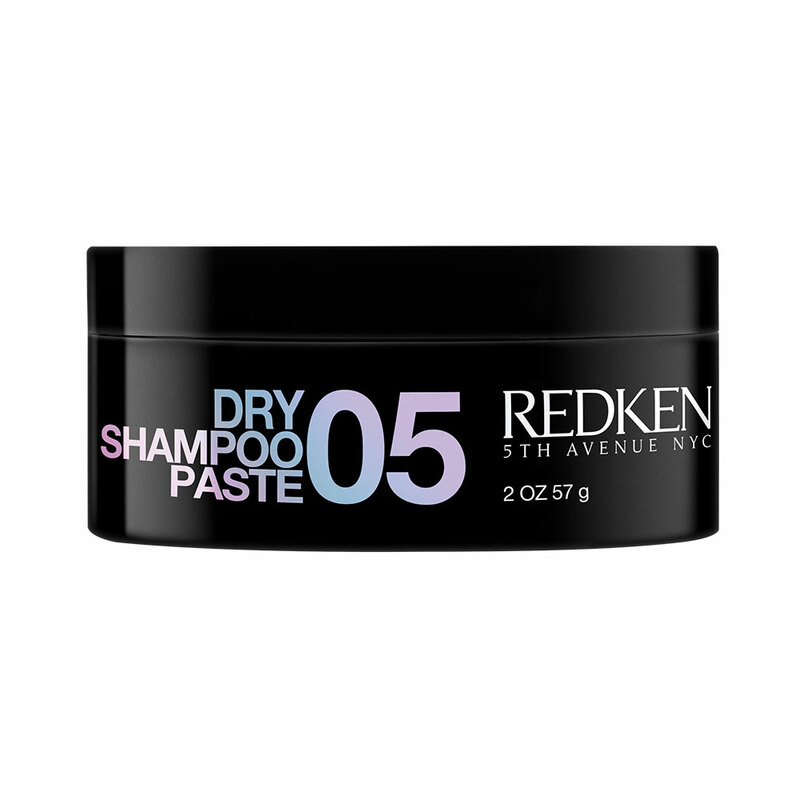 For hair that doesn’t wither in the wind, REDKEN Dry Shampoo Paste 05, £19.55 offers a much higher level of hold. And while hairspray formulations have undergone various upgrades over the years, the aerosol canisters that house them have largely remained the same. 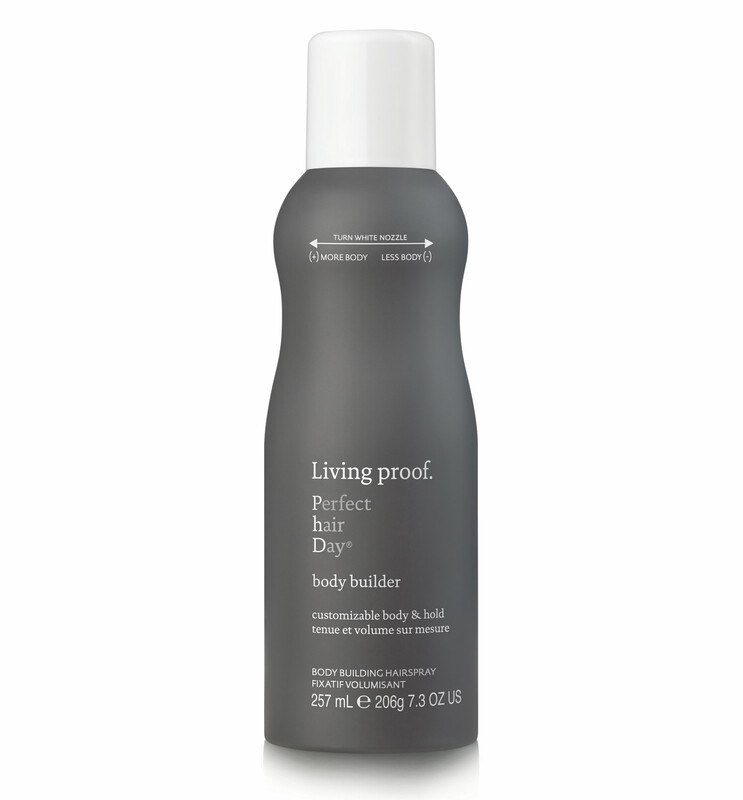 That’s why we're loving LIVING PROOF Body PHD Body Builder, £23, which delivers the perfect amount of mist every time. What are your favourite hair de-stressing faves? Let us know on Instagram, Twitter or Facebook.